We’re very excited to announce another new show for your ears. If Indie is your thing, make sure you tune in tomorrow 26th November, 7-9pm to hear the first ever Not 19 Forever show. 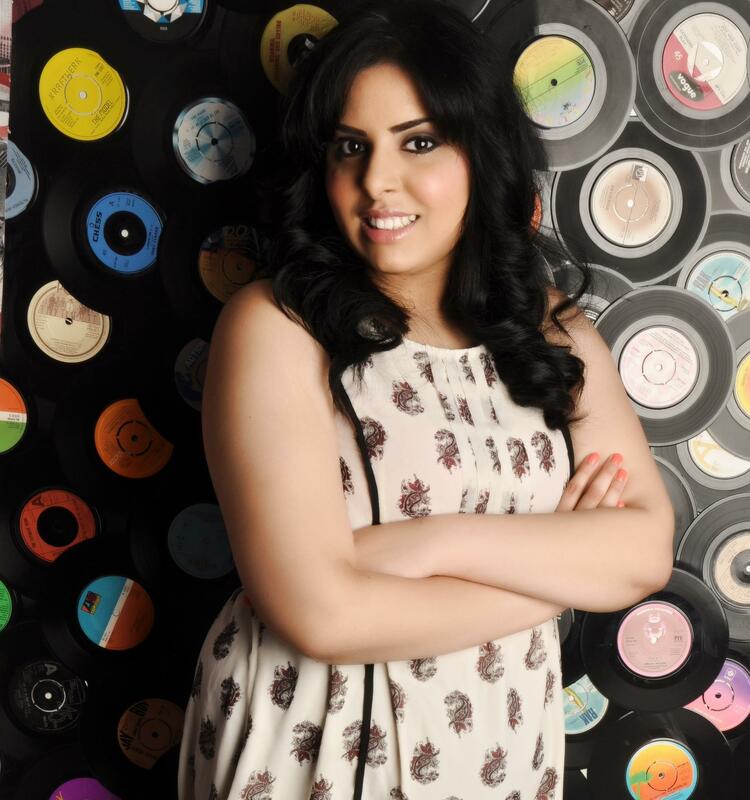 Join the Indie take over with your host Nadia Akhtar. She loves getting on the dance floor on a night out in Manchester, even though she’s pretty rubbish at dancing… Wind down after a hard days work, with some of the greatest indie hits plus new and upcoming music featuring local bands, not forgetting the banter and hilarious stories. Tuesdays, 7-9pm, on North Manchester 106.6 FM or listen online.